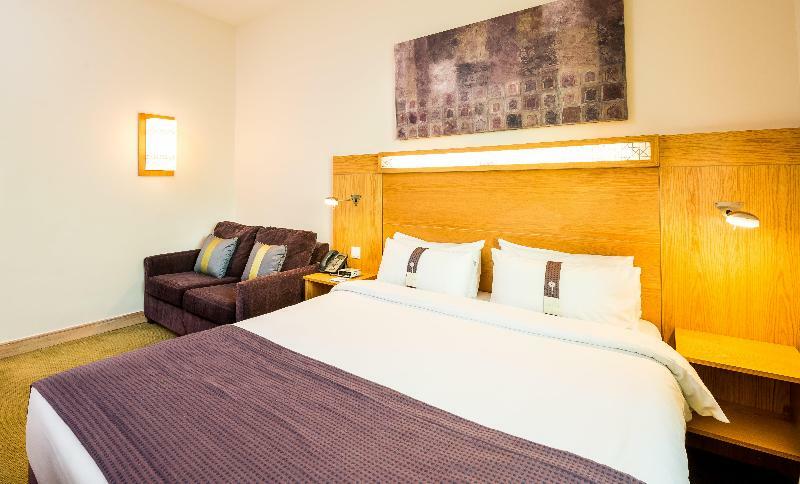 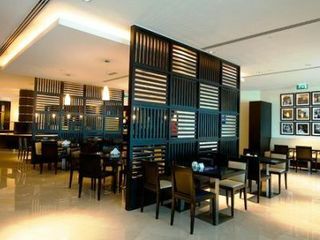 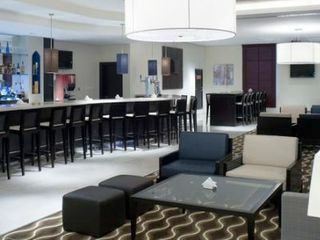 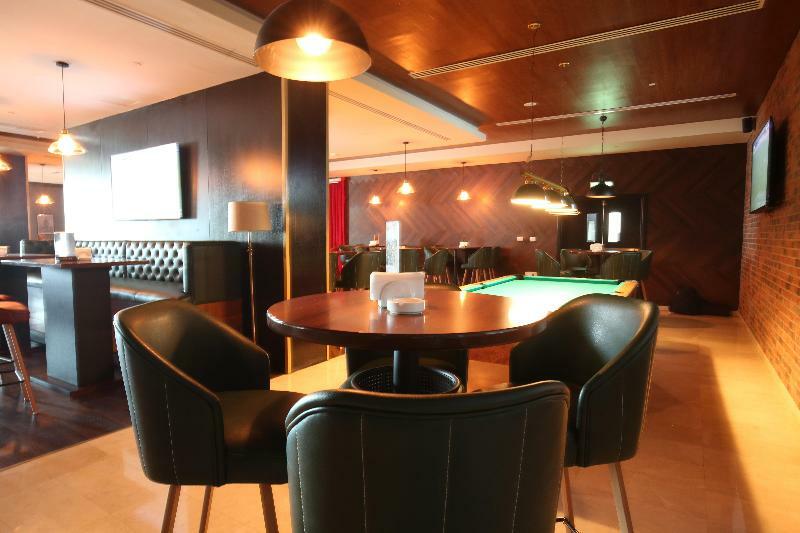 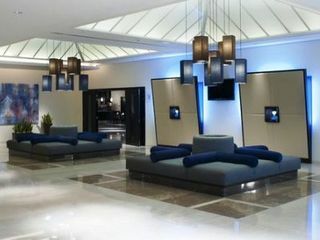 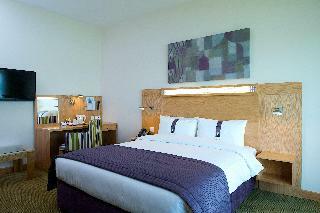 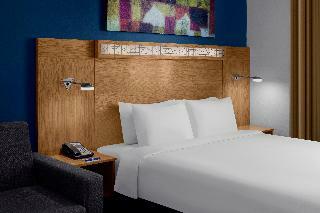 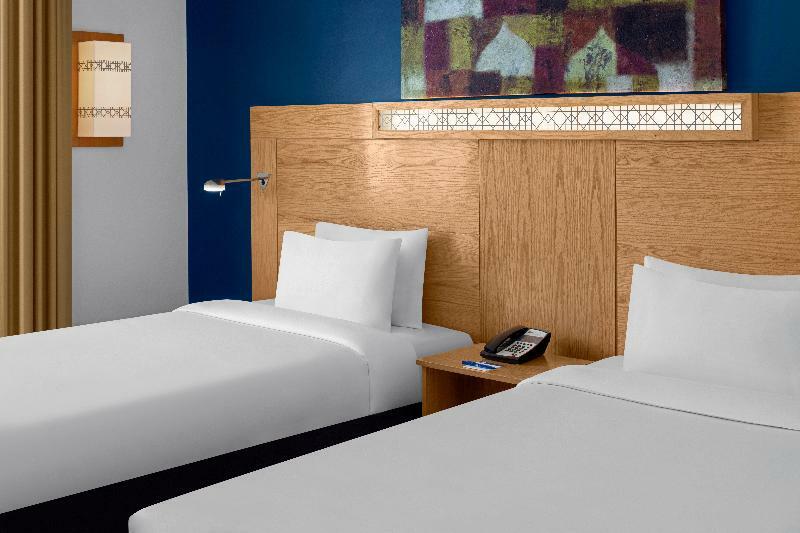 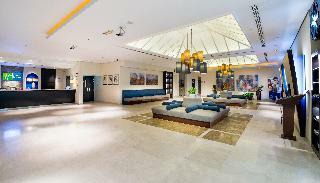 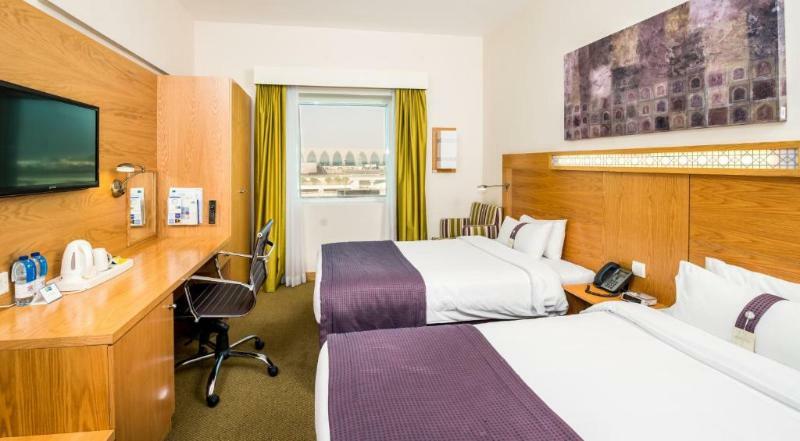 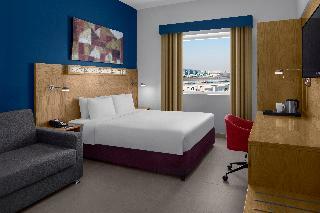 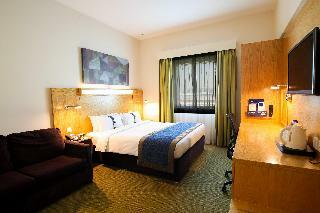 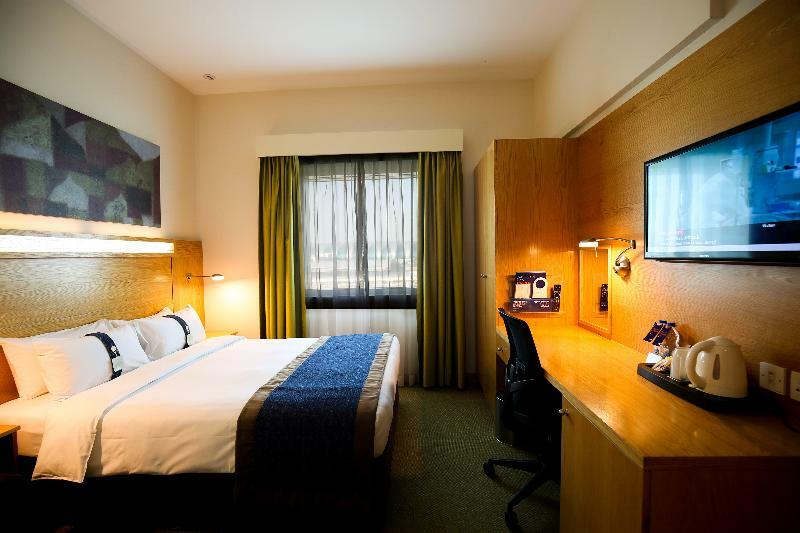 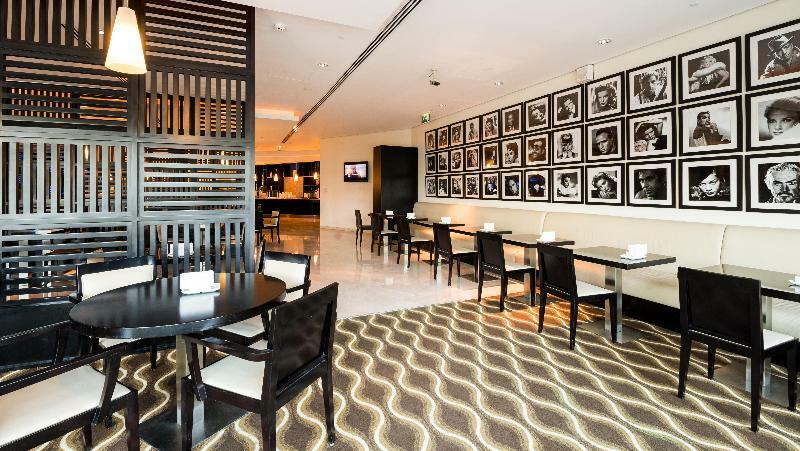 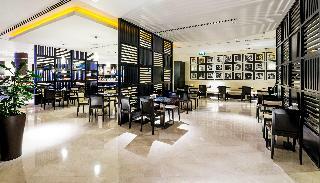 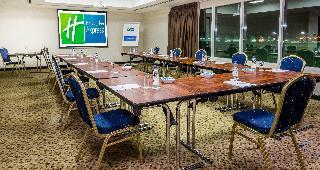 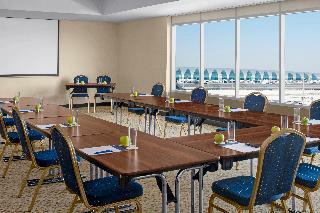 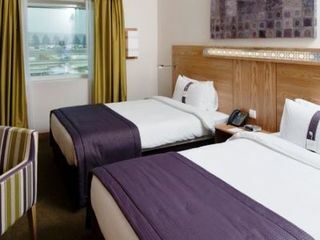 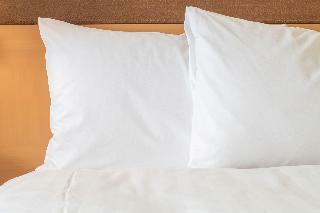 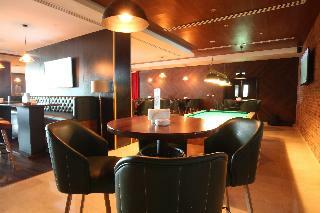 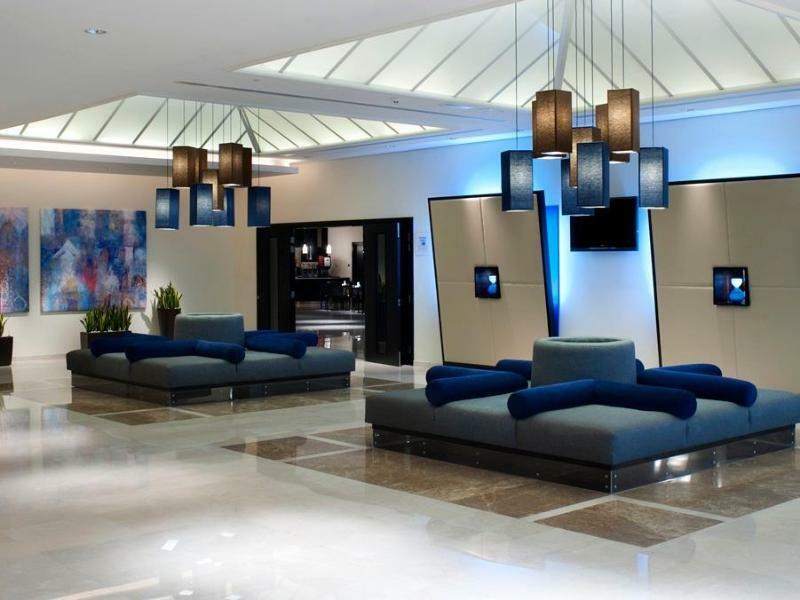 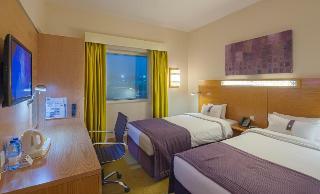 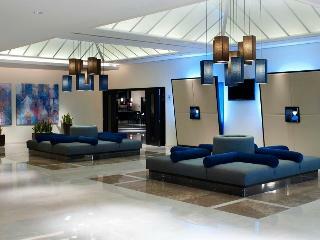 This hotel is located opposite Dubai International Airport's Terminal 3. 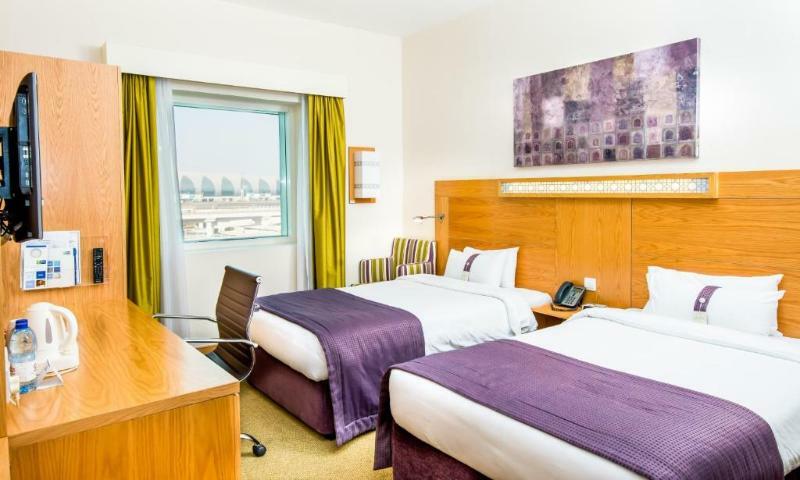 It is just 500 m walk from the Emirates Dubai metro station and offers convenience for business and leisure travellers alike, with easy access to the business districts as well as all major shopping malls. 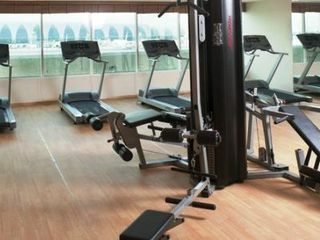 The nearest beach is 4 kms away, and the World Trade Centre is 6 kms from the hotel. 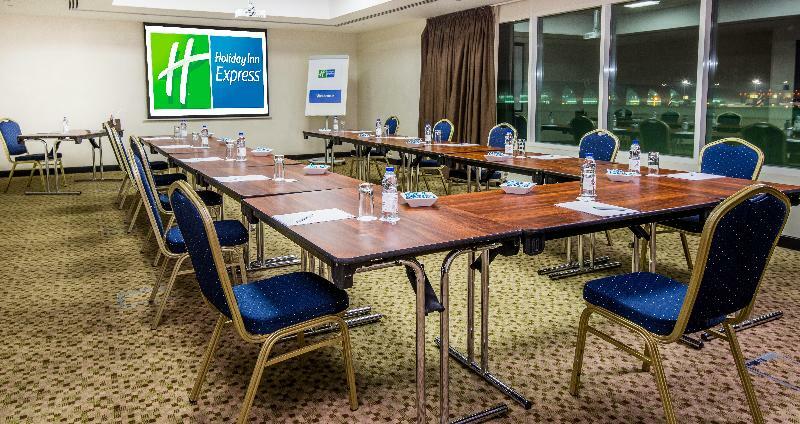 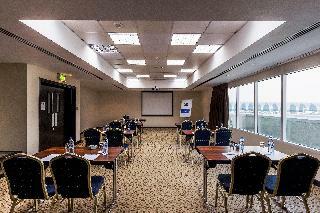 In addition to dining facilities such as a caf�nd restaurant, this hotel offers 5 meeting rooms which can accommodate up to 170 guests. A fully secured complimentary underground car park is available for those arriving by car. 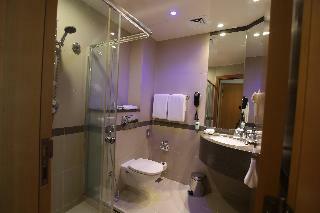 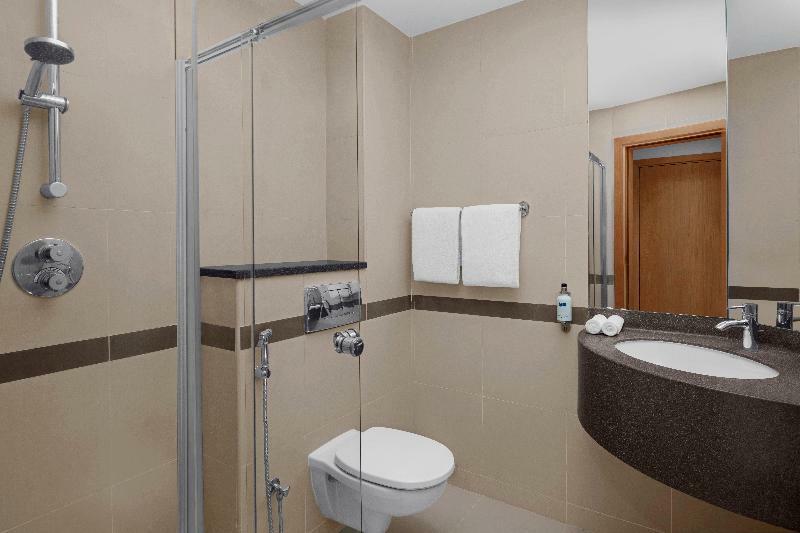 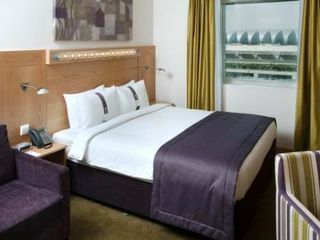 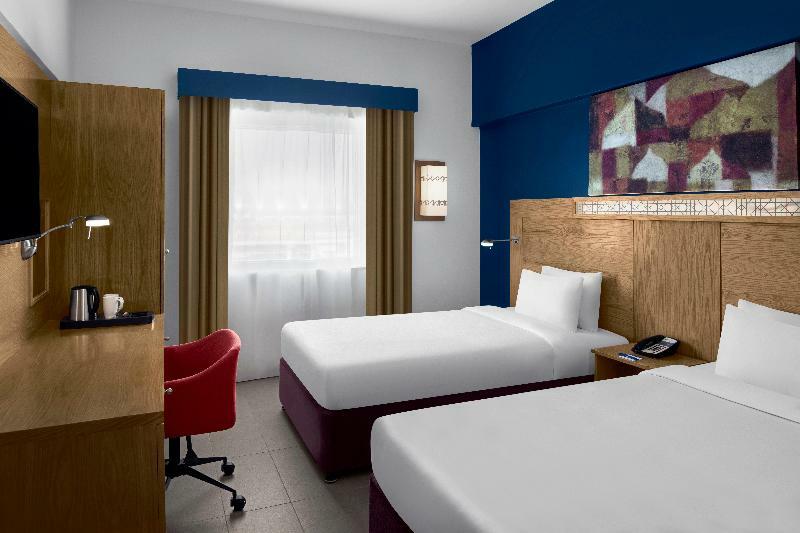 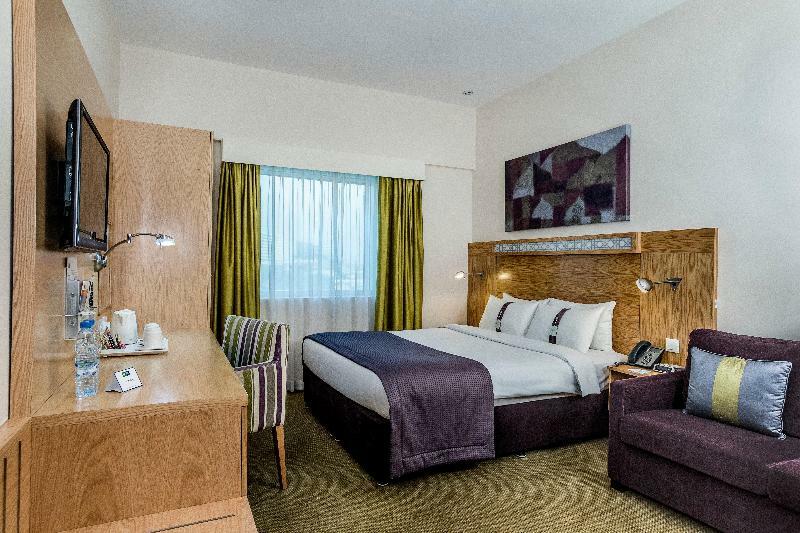 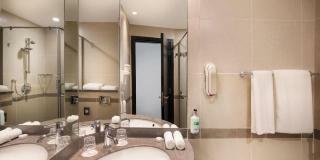 All rooms come with an en-suite bathroom and are equipped with satellite/cable TV. 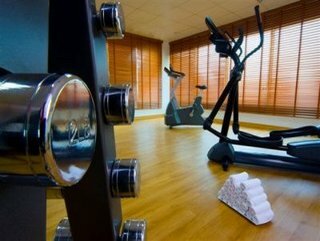 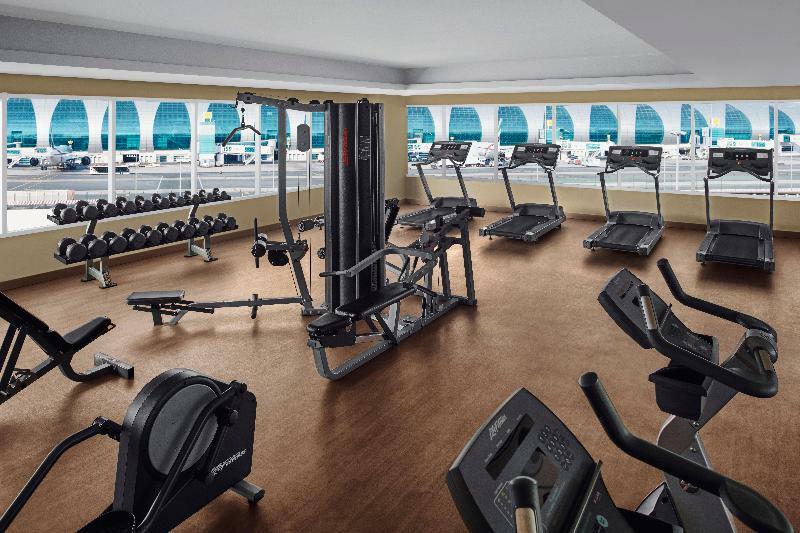 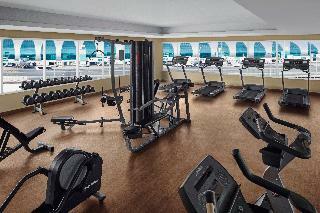 Guests can make use of the in-room tea/coffee making facilities and Internet access, while sport enthusiasts may enjoy a work-out in the gym.